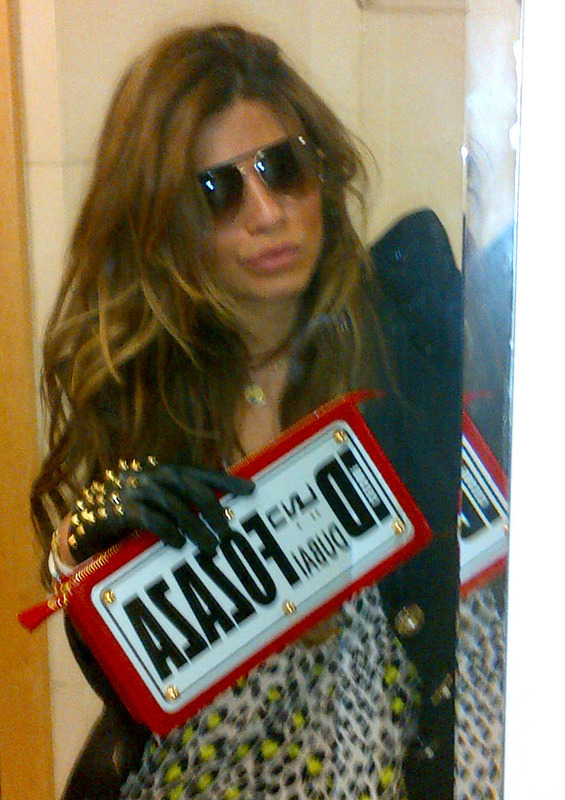 Fashion Gossip: Customise your OWN Ceeplate handbag with CeeCode! Customise your OWN Ceeplate handbag with CeeCode! This beauty was customized just for me from the FAbulous BRAND CeeCode! 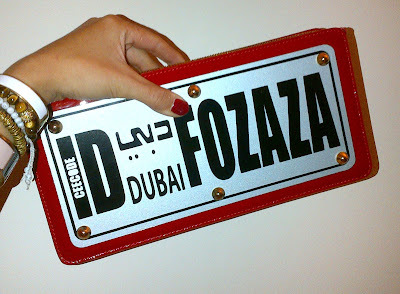 And before you can figure out how to customize your very own Ceeplate bag..
CEECODE handbags are created by the young designer Cynthia Pennikian. and ever growing fashion sense. Made out of the finest leathers and variety of prints, Ceecode is a selective and distinctive line ranging from classic to everyday, overnight clutches and handbags. and delivers free spirited designs with a reflection of fun, love for life and elegance. to explore their collection and customize your very own!! !